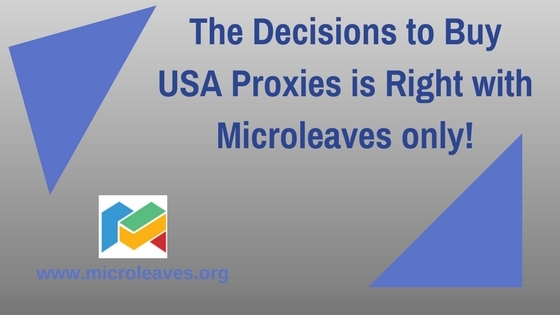 You can find yourself many valid reasons to go and buy dedicated proxies but the last thing you can really want to end up doing is buying the wrong proxy. That is just one of the many common mistakes people make while buying proxies. 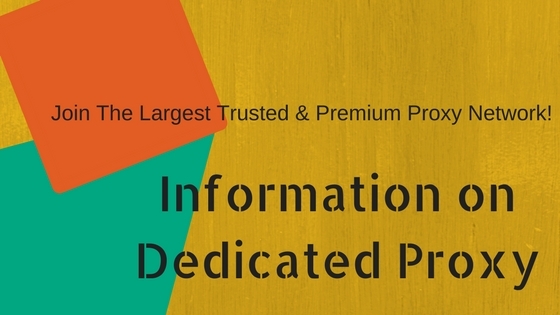 There are a host of reasons for people wanting to buy dedicated proxies or rather proxy services. Firstly, you remaining anonymous helps a lot when you are performing SEO or research about a competitor. On the other hand, casual uses such as conning sneakers and watching overseas Netflix can also be done using proxies. Irrespective of the need one can trust on proxies to do the job when it comes to heavy Internet usage. But once you commit mistakes while buying a proxy its effects can extend pretty long. It would surely restrict your ability to extract the most out of the proxies in case you fall prey to such mistakes. 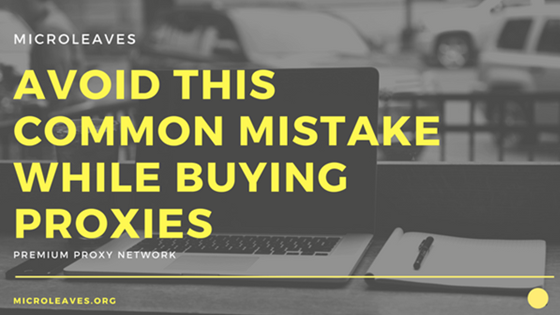 Here we briefly explain the fundamentals aspects of the few common mistakes related to buying proxies for the reader’s convenience. The common problem associated with proxy buying is basic knowledge, or actually the lack of it. People who buy dedicated proxies hardly know the essence of each proxy and tend to think of every proxy as the same. They finally go with the wrong proxy and later complain that they are not getting their desired work done using the proxy. Therefore, the first required aspect in such cases is proper education. 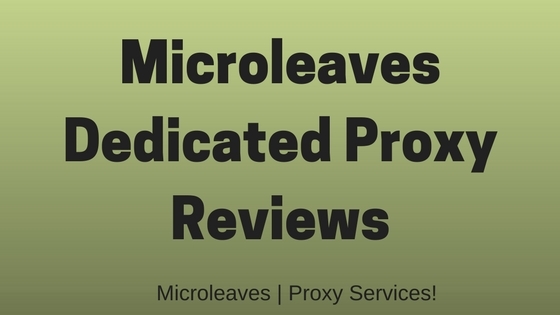 If you have basic knowledge about the different types of proxies available, then you would not have to worry about making common yet impactful mistakes while buying proxies. The most simple among the various options available in the proxy family is the semi-dedicated proxy which is otherwise also popularly known as shared proxy. In this case, you will be made to share your proxy with other users. 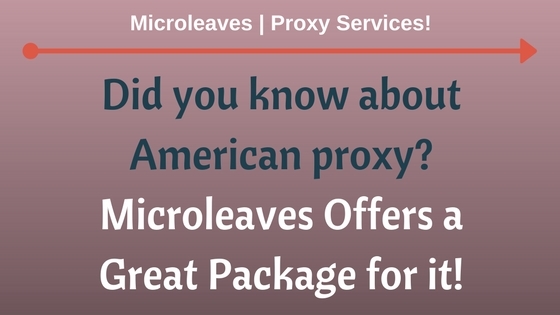 And for that particular reason, you will have to pay less as the cost of the proxy will also get shared within the customers. For basic requirements of web surfing, they work very well whereas for social network usage they aren’t up to the mark. If your work requires just anonymity while you browse the web or watch videos online, then you can easily go with this one. 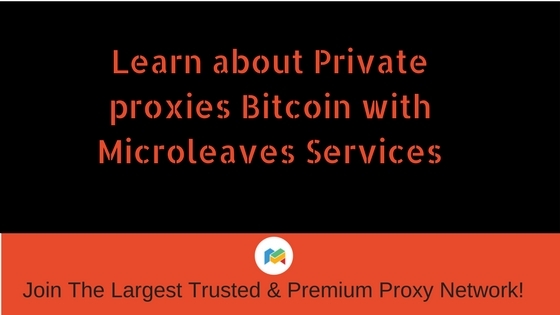 As the name bluntly suggest this kind of proxy allows you own the entire proxy on your own. Now as you own the thing there are almost no tasks that you cannot perform using this option. They can be seamlessly for data scraping, web browsing, SEO or even social networking. The final type is sneaker proxies where the proxies are actually located in sneaker datacenters which provides faster connections to the users. They eliminate any kind of latency in the program. They are perfect for running sneakers from online marketing websites. A big job requires a large number of proxies. A large number of accounts being set up using a single proxy are actually setting itself up to get banned. You may need to scrape a huge amount of data and you only have got yourself 5 IP addresses to work with. The data will be returned at a higher rate. The security systems will be fast to recognize that those 5 IP addresses are actually making lots of requests and will instantly block them hence restricting any further use. This will finally result in you having to replace those proxies with new ones. The smarter thing to do here is get yourself more than 50 proxies so that the requests get fairly spread out causing the security to not recognize any suspicious actions and hence allow you to scrape data. If you buy dedicated proxies, you need not worry about this aspect. But suppose you go with a shared proxy and decide to share it with your friends. Although it may sound enticing in case your friend engages in any illegal work, your proxy runs the risk of getting banned restricting you of any access. Therefore, never tend to share your proxy with your friends because you never know when he can turn into a foe. Every product can be judged appropriately if you successfully get a trial. Anything can happen if you do not try it out first and avail it. Sometimes you may find out that the proxy fails to even work on the required website. Therefore, it is quite advisable to give it a try before you buy dedicated proxies. Because most sellers don’t have a refund option and you will have to use that proxy for the stipulated period even if it comes of no use. Having a proxy does not necessarily give you all the power. You need have the additional tools to assist you in performing the desired task. There are different tools for the differing types of online work such as scraping tools, SEO tools, social media tools etc. Each tool gets its optimum support from a single type of proxy service and it is very important to know which one before you avail the services of the proxy. In case you choose to buy dedicated proxies from countries of high risk, you are in for some trouble. You automatically increase the chances for your proxy of getting banned.